Christian Hip Hop that will inspire you to become saved! 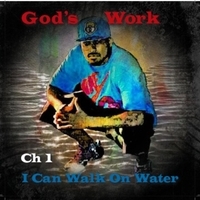 God's Work Ch 1 is my first album that God has blessed me to do. He has given me a gift to share with the world that will set the captives free.